Increased activity in the region will be supported by the ABHI’s International Policy Group, who have also identified the Middle East as a key global region. The association’s policy group is led by member companies and plays a critical role in supporting the wider industry access foreign markets, whilst helping trade development. With an aging population and longer life expectancy, there is a big demand for innovative UK MedTech products in the Middle East. The region’s governments have also indicated the desire to stimulate sectors outside of oil. Increased funding suggests the health sector will continue to grow, making it an attractive market for UK companies. 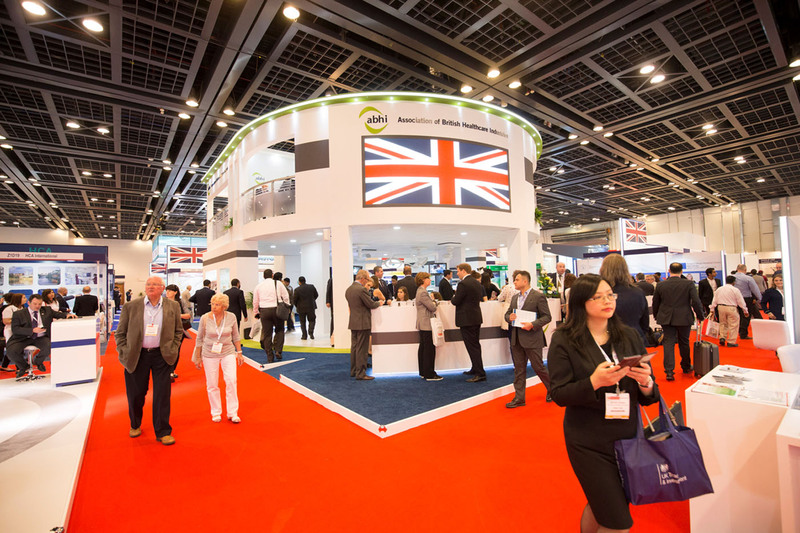 The announcement comes as 200 British companies prepare to travel to the UAE to exhibit at the UK Pavilion in Arab Health 2018; the largest healthcare exhibition in the region. Held in Dubai from 29th January to 1st February, the exhibition offers a global platform for the world’s leading manufacturers, wholesalers and distributors to meet with the scientific community in the Middle East and subcontinent to discuss business and develop new partnerships. For more information, email sarah.izon@abhi.org.uk or speak to the ABHI team on the UK Pavilion in hall 7 at Arab Health.